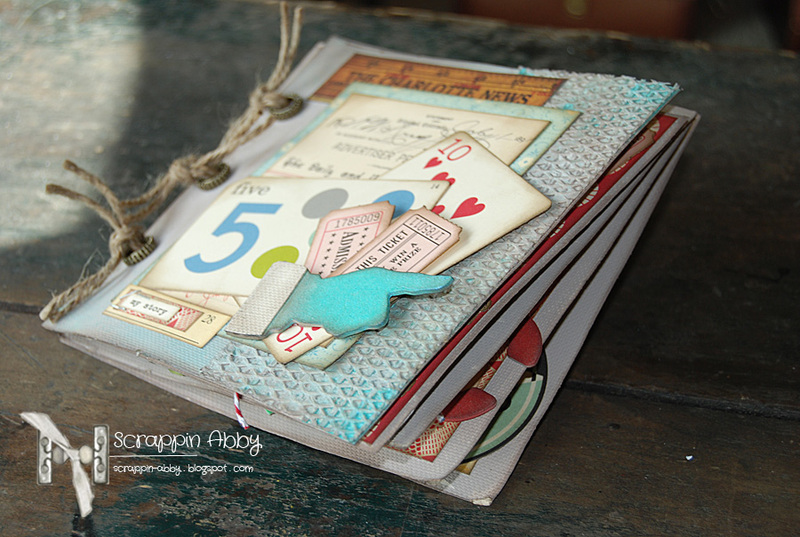 today is another day for a great tutorial from our fantastic DT. 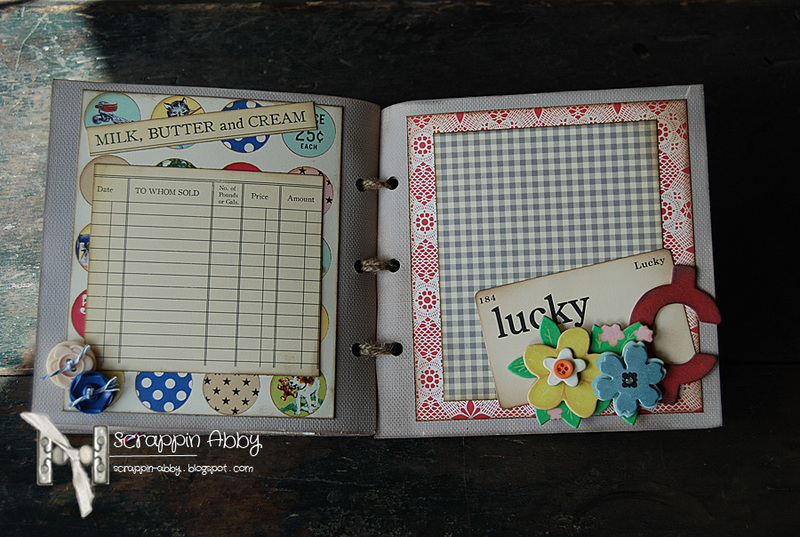 This time Abby is going to show us a pretty canvas mini album. 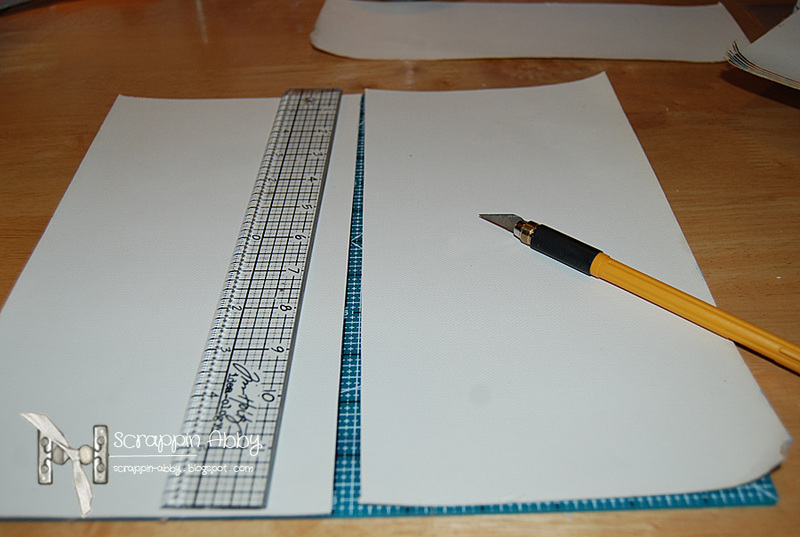 I cut the canvas sheets into a 12×12 sheet. 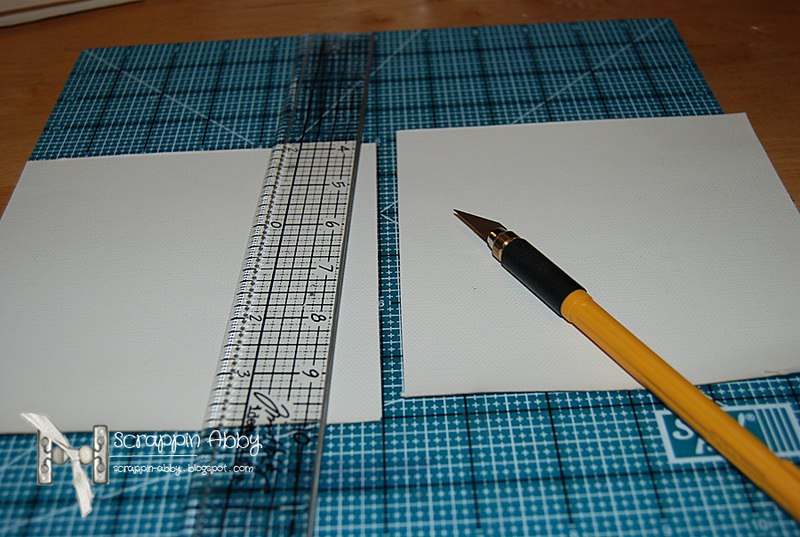 Then I cut the sheet in half to create two 6×12 pieces. 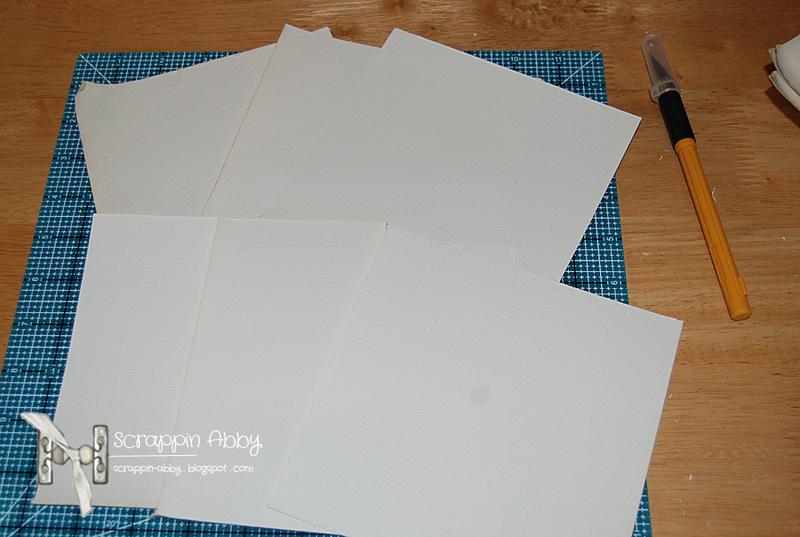 Then I cut those pieces in half to create 6×6 squares of canvas. 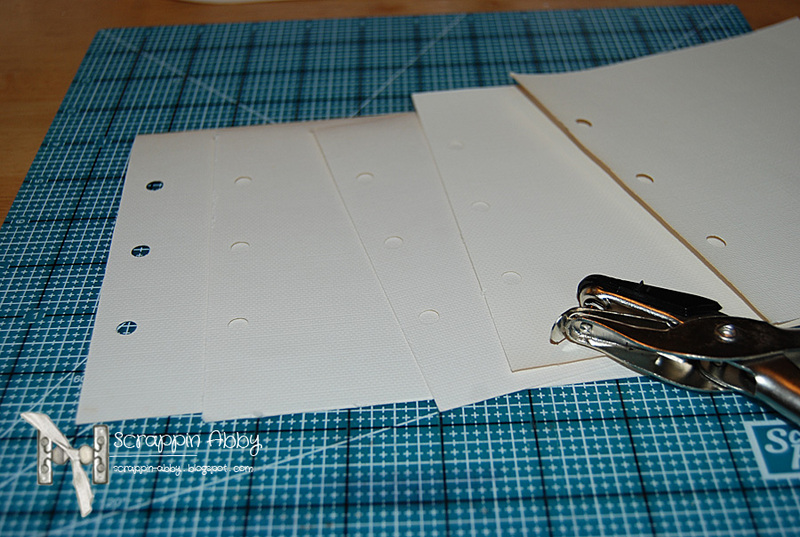 I punched 3 holes in each piece of canvas for the binding. 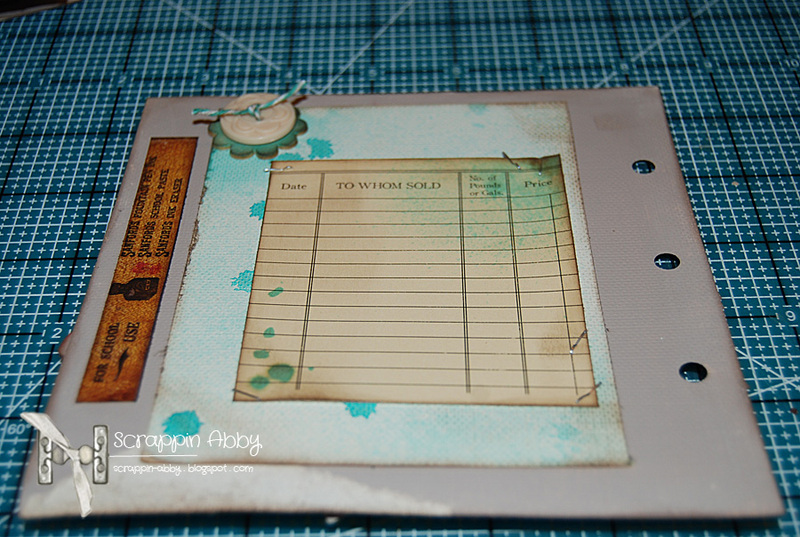 I used a combination of Gesso and some craft paints to cover each canvas square. 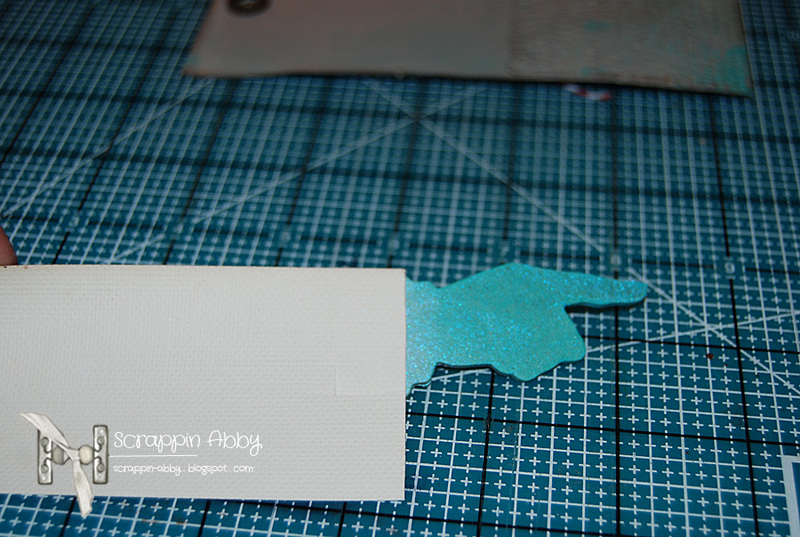 I wanted to create some texture for the front cover so I added a strip of some textured tape. 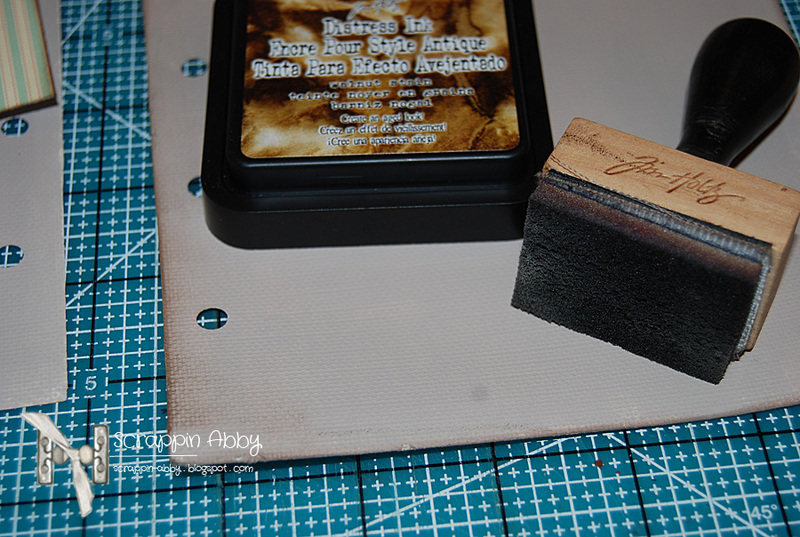 Once the squares were dry, I did some light sanding on the edges to give them a distressed look. 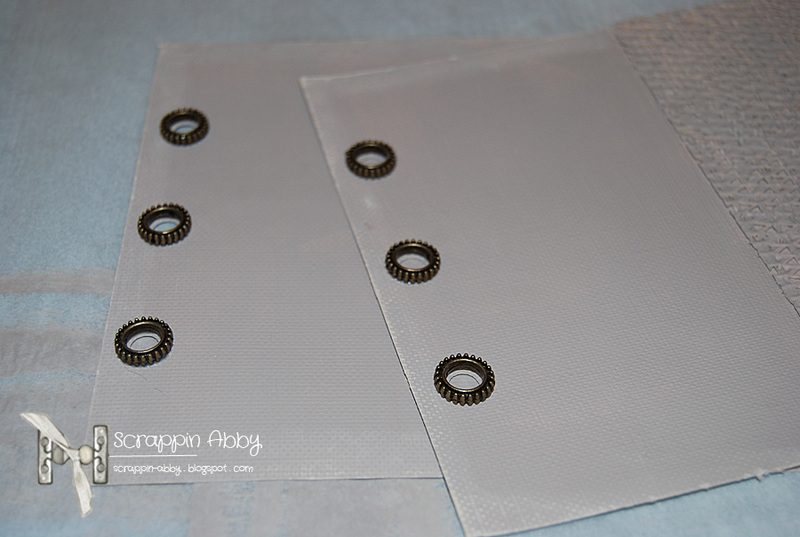 For the cover and back page I adhered some metal rings using Glossy Accents. 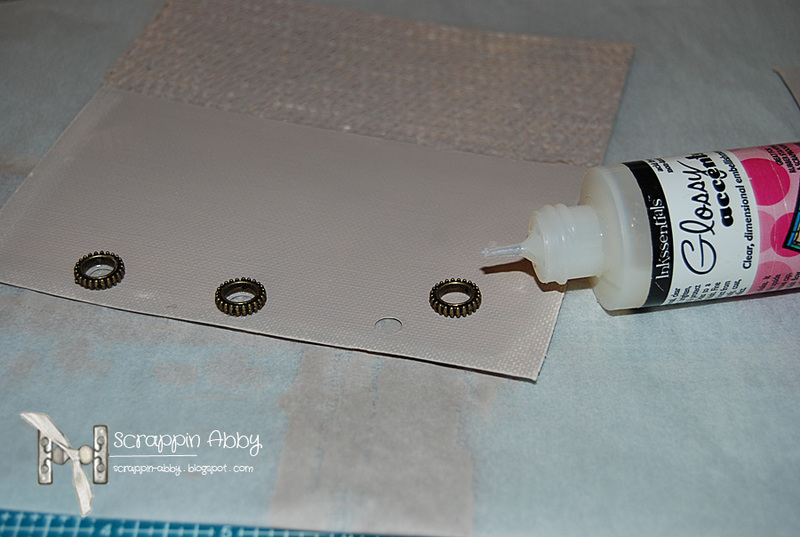 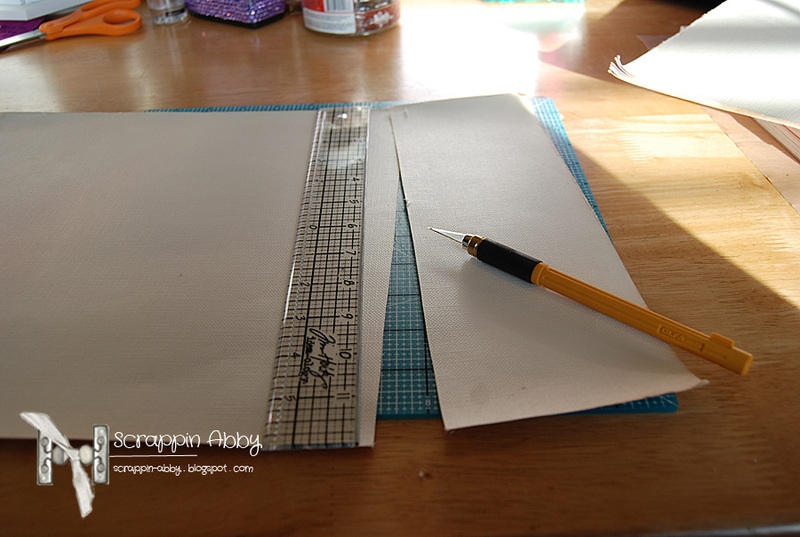 Lastly I used some Distress Ink on the edges of all the canvas sheets before I began embellishing the pages. 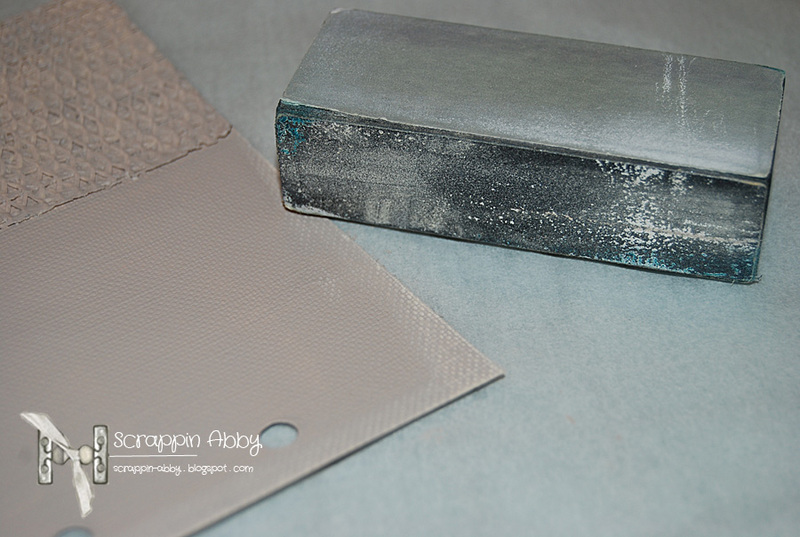 I wanted to use some of the scraps of canvas I cut earlier in the mini itself so I used some sprays to create texture and background. 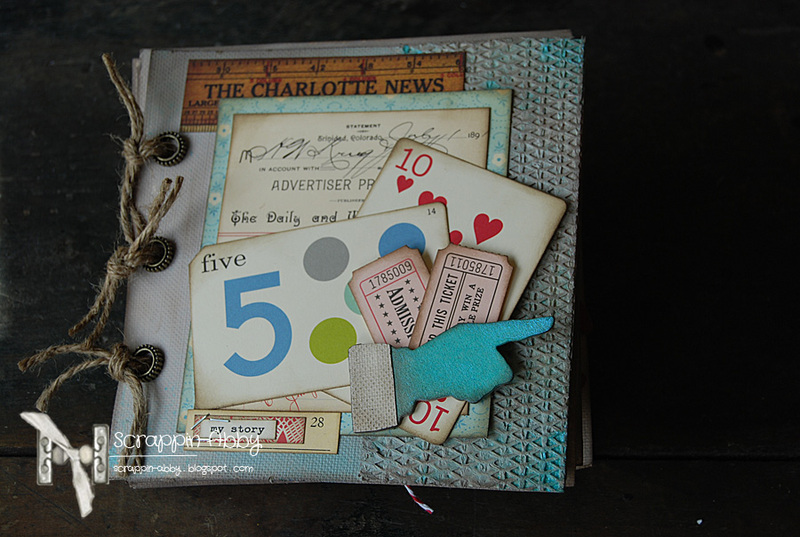 In the next few photos you can see how this looked once the page was complete. 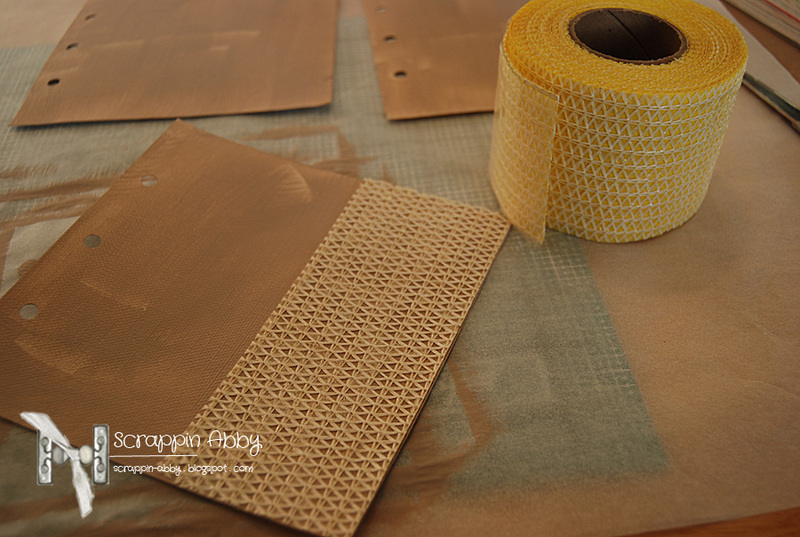 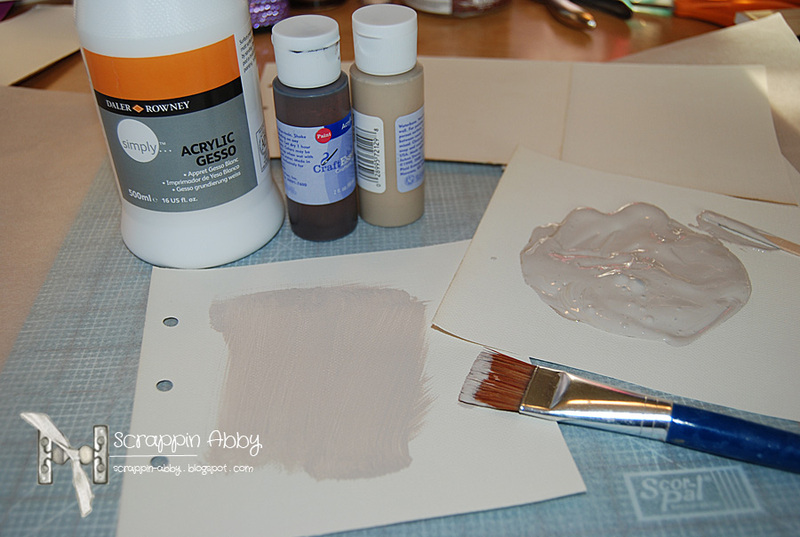 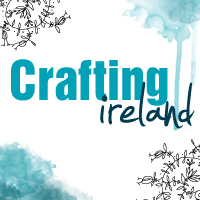 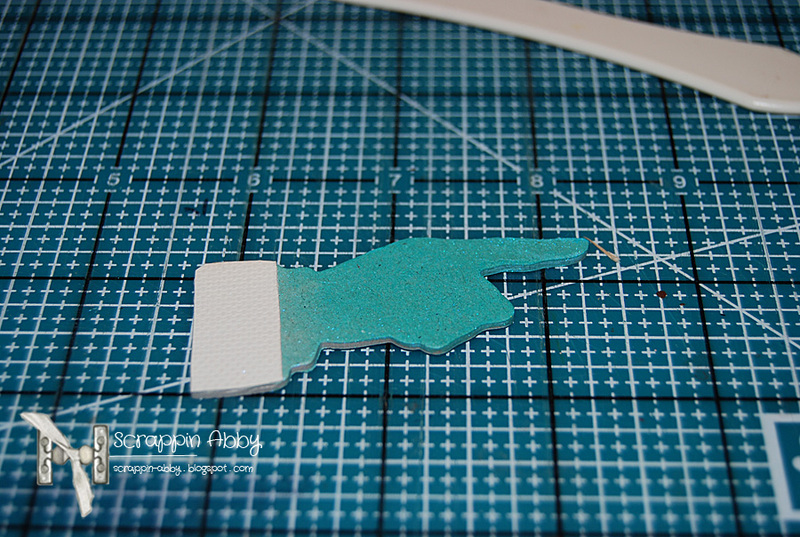 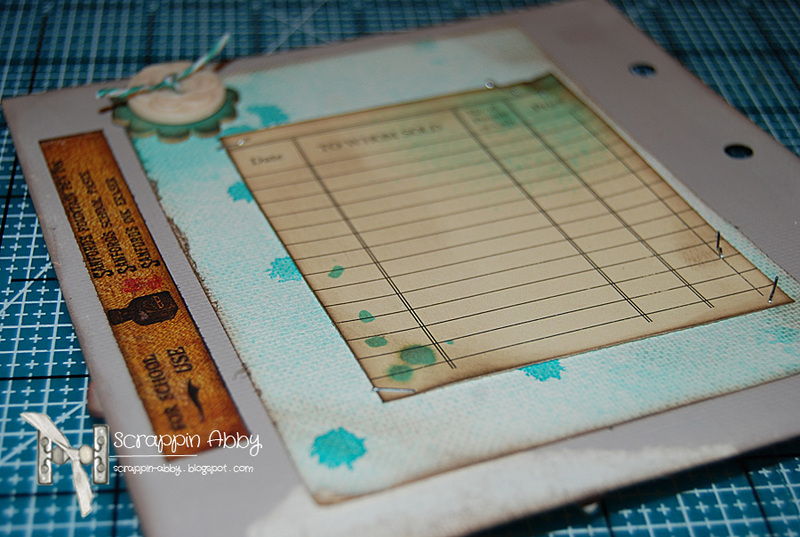 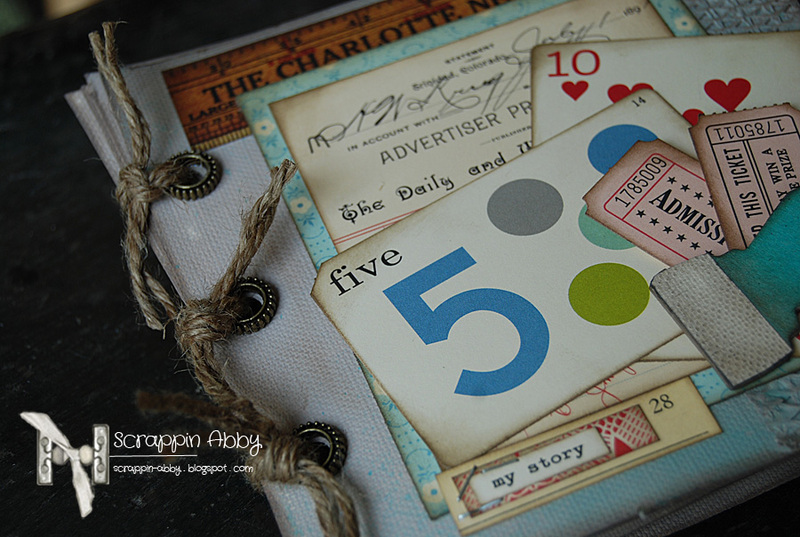 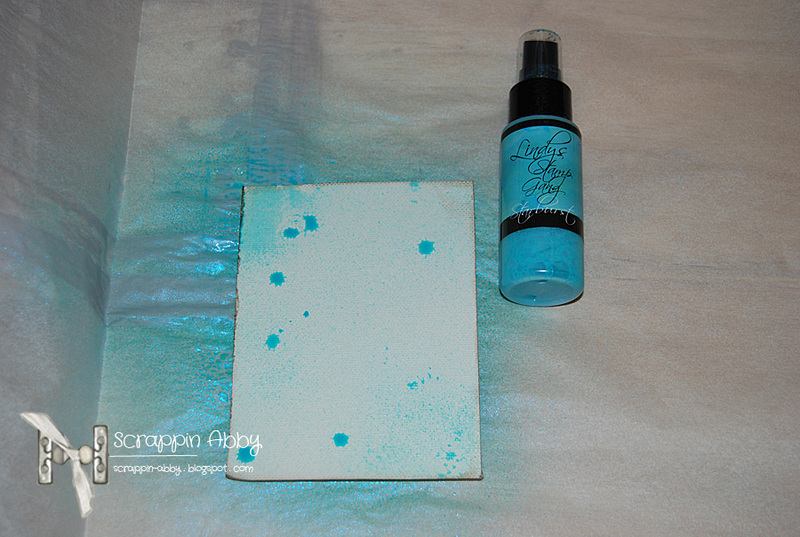 To create additional texture on a chipboard element I was using on the front cover, I used more of the canvas. 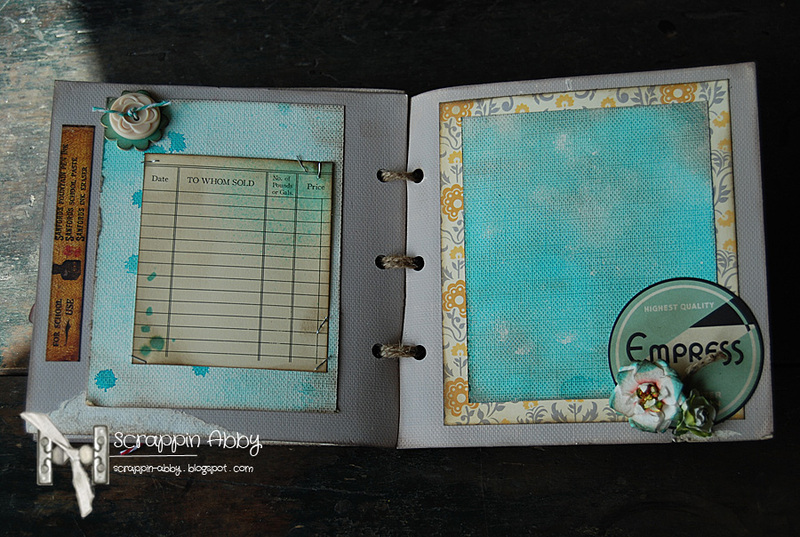 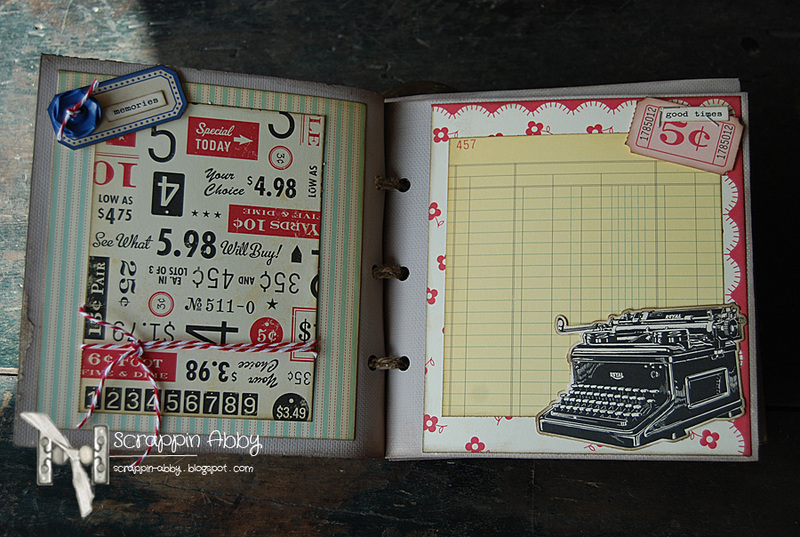 Next I embellished each page with the paper collection I chose to use along with some flowers, embellishments and trims. 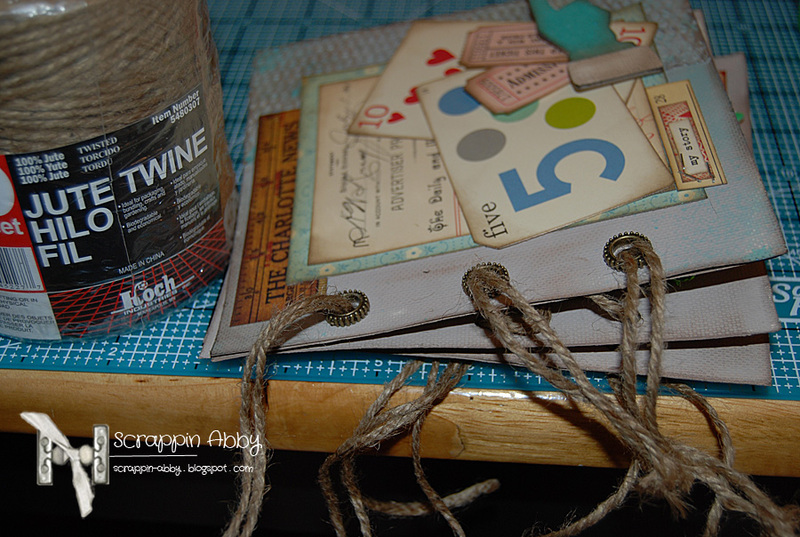 Once all the pages were completed I assembled the mini together using some Jute Twine. 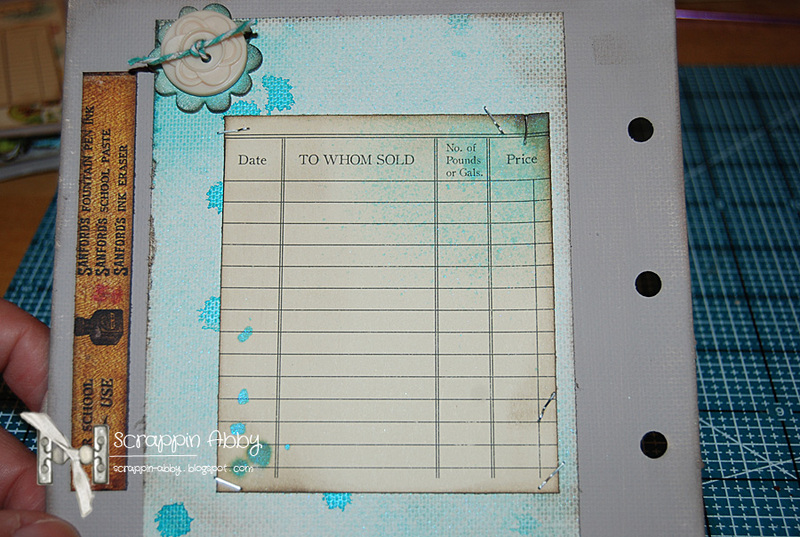 This is such an easy project and a great way to repurpose some old craft items you find along the way.